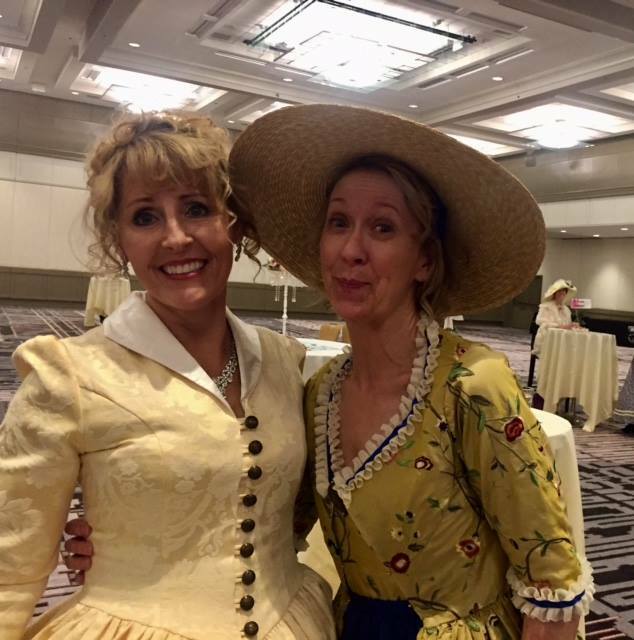 Elizabeth Essex » Romance So Good, It's Scandalous » Highlights from RT Convention! I had so much fun at the RT Booklovers Convention this year! I wanted to share some of my favorite photo highlights with you. <3 You can view more photos by checking out my Facebook album too. Here I am blowing a kiss to the lovely Kimberly Rocha, who runs Book Obsessed Chicks! Photo copyright Kimberly Rocha. 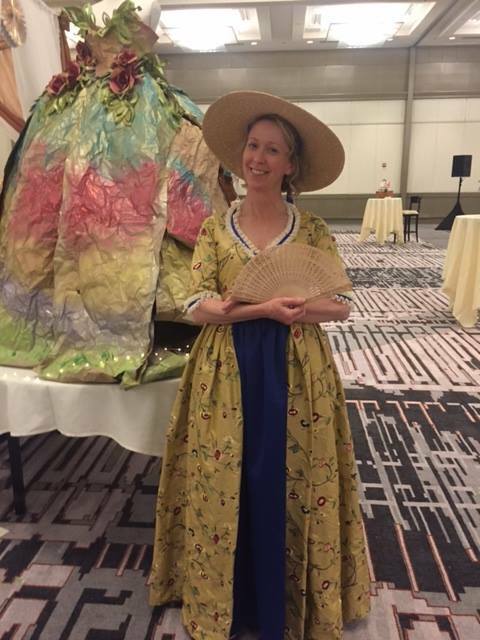 Ready for Pistols & Petticoats in the new blue petticoat my darling Terri Aleman stitched up for me! Here I am at Pistols & Petticoats with Collette Cameron too! 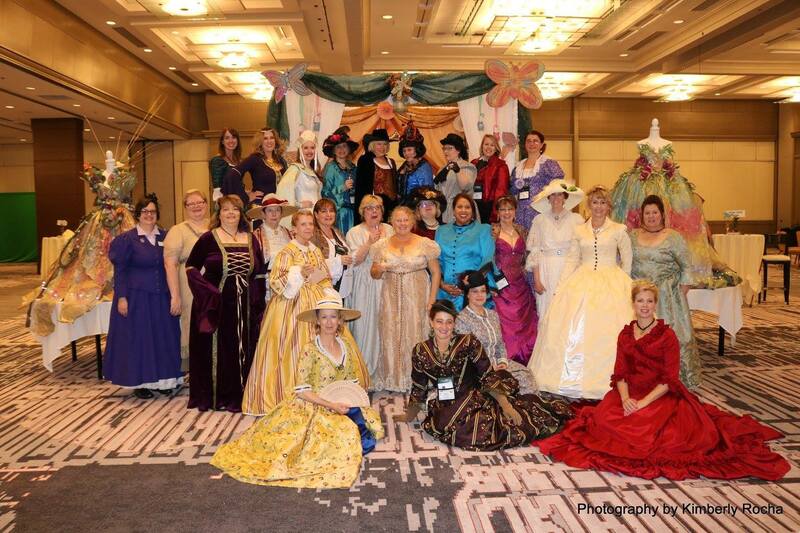 All the Pistols & Petticoats party authors <3 Photo by Kimberly Rocha. Read SOS Aloha’s recap here! I’m here at the Beach Blanket Bingo with Eileen Dreyer! Photo by Kimberly Rocha. Hanging out with inspirational author Vanessa Riley, who has a three book deal from Entangled coming out! Photo by Vanessa Riley.